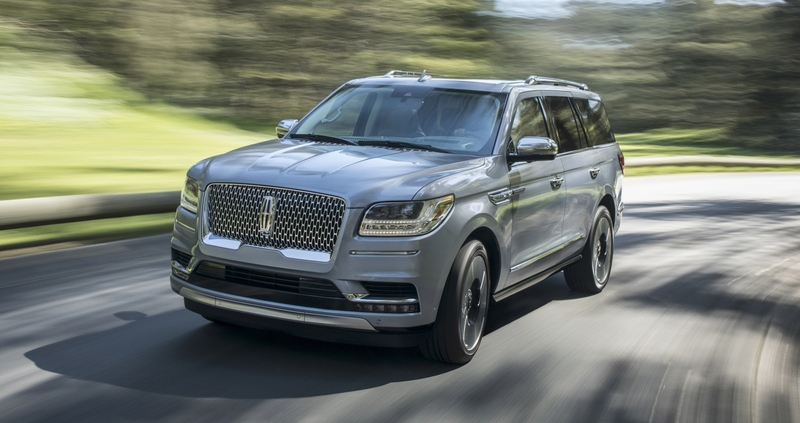 American automaker Ford has issued a safety recall in North America for the 2018 Ford F-150, Expedition, and Lincoln Navigator vehicles equipped with a 3.5-liter GTDI V-6 engine, for high-pressure fuel pumps with misaligned welds that may increase risk of fire. The recall involves a total of approximately 7,580 vehicles in North America, with 5,645 in the United States and its territories, 1,625 in Canada, and 310 in Mexico. The vehicles in the recall include the 2018 Ford F-150 trucks built at the Dearborn Truck Plant between March 14, 2018 and April 24, 2018, and those built at the Kansas City Assembly Plant between March 20, 2018 and April 17, 2018. 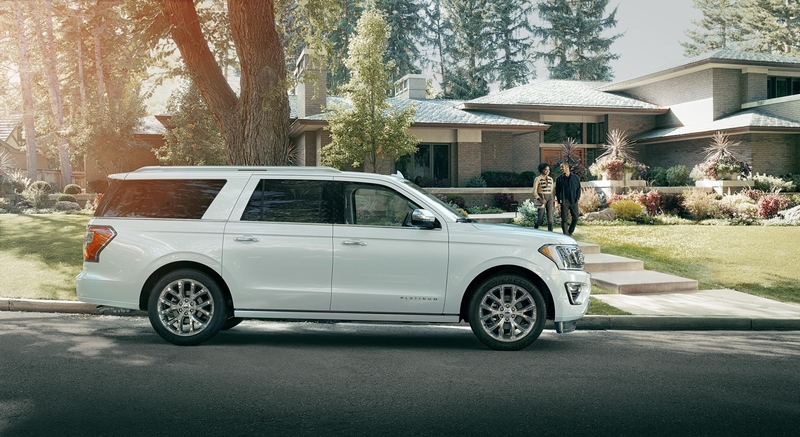 It also includes the 2018 Ford Expedition SUVs manufactured at the Kentucky Truck Plant between March 14, 2018 and April 12, 2018, and the 2018 Lincoln Navigator SUVs built at the Kentucky Truck Plant between February 20, 2018 and May 6, 2018. As of now, there have not been any related incidents. Ford is not aware of any fires, accidents or injuries related to this condition. And dealers have been instructed to replace the high-pressure fuel pump, high-pressure fuel discharge tube, and high-pressure pump and discharge tube mounting bolts at no cost to the customer. The recall's successful service rate far exceeds that of the average recall.